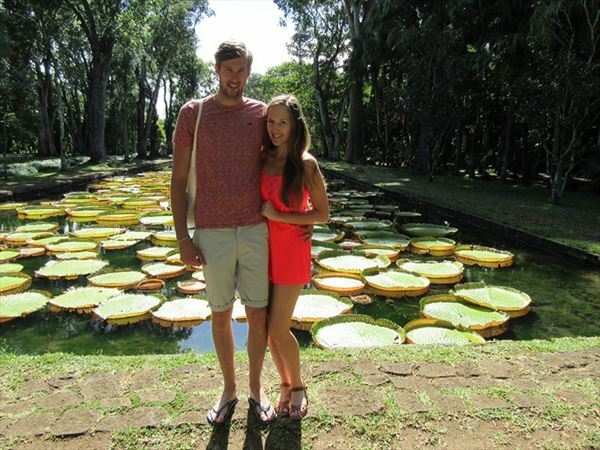 We wanted our honeymoon to be special and have that wow-factor, so we decided to pull out all the stops and choose somewhere really fabulous and luxurious – Mauritius! We weren’t disappointed; the island is like a real-life tropical paradise. The mountains and the beaches were a sight to behold, it was like nothing we had seen before (despite living in Wales! ), and we loved the culture, friendly people, and of course the food. Our hotel was utterly beautiful – as soon as we arrived the view from the lobby overlooking the beach really took my breath away. The room itself was fabulous – it was very clean and well maintained – and the staff were so friendly and attentive, we didn’t have to lift a finger! The spa staff and waiters in particular couldn’t have been more accommodating. The food was incredible too, each of the five restaurants impressed us so much – there were foods to suit every taste from all corners of the world, and we enjoyed it all. Our special complimentary candlelit honeymoon meal at Chateau Mon Desir was outstanding and so romantic, and the traditional Mauritian meal at La Kaz Kreol was a brilliant experience. We loved having the all-inclusive package too, which meant we could spend our days sunbathing, snorkelling and kayaking. 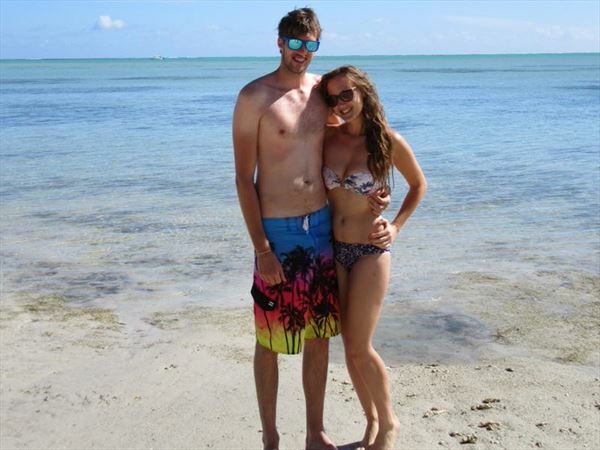 Spending two weeks in paradise with my new husband was amazing, and my wedding dress diet was truly over with so much delicious food and drink! We went on three amazing trips during our honeymoon. One day we visited the Pamplemousse Botanical Gardens – it was a lovely day out, and we’d recommend getting a tour guide to walk around with you and show you the interesting plants and trees. We also took a day trip to the south of the island, to explore the Hindu temple and sacred lake, as well as wandering through the National Park at Chamarel to witness the seven coloured earth, the waterfalls, and the nearby rum factory. 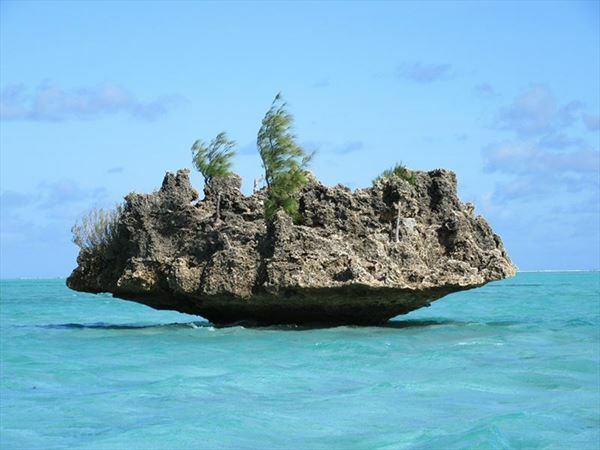 It was such a fascinating day out, and a must for anyone who wants to see more of Mauritius. Our favourite trip was definitely swimming with wild dolphins – it was a truly amazing experience. It was so exhilarating and something we will never forget, and then afterwards we tucked into a beach BBQ on a small island near the Crystal Rock – a truly idyllic afternoon. 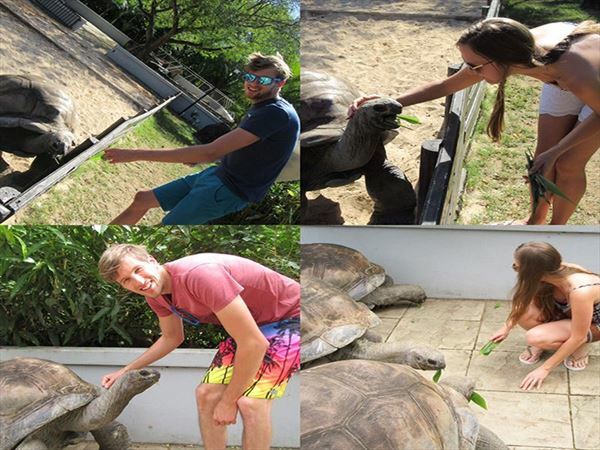 Also there were giant tortoises at the hotel which were magnificent creatures - we could touch them and feed them which was a really special moment for us. We even had a spa treatment on our second day, which was such a treat and set the tone for a relaxing week. I’ve been on all-inclusive holidays before, so I thought I’d have an idea of what it might be like in Mauritius – but it really exceeded by expectations. It was unlike anything I’d ever experienced – the food was second to none, the hotel was like a palace, and we couldn’t believe how great everything was! There’s so much to see and do in Mauritius, and it’s the perfect place to relax and chill with your loved one – so we’d definitely recommend booking a holiday there. 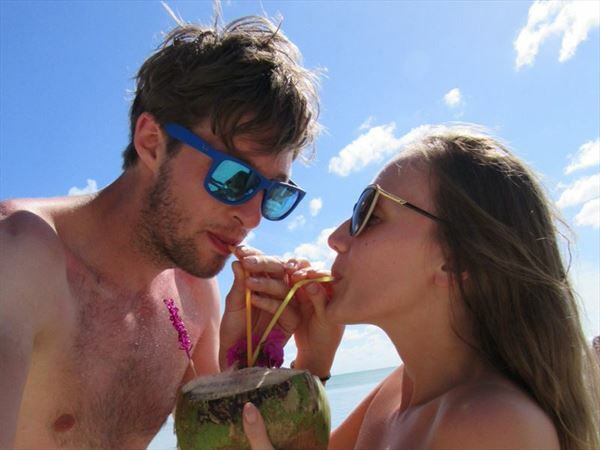 We would like to thank Megan & David for sharing their story with us and hope to welcome you on another holiday soon..